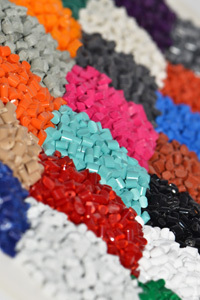 MULTI POLYMERS is a Europe – wide distributor and manufacturer of polymers, compounds and additives for the plastics industry. Our know – how and commitment to what we do is our goal to satisfy our customers demands and develop a long term relationship with our customers and suppliers. We strive on high demand from the plastic industry and customers to make and deliver the most efficient products for an applications at competitive prices. We would like to inform you that Multi Polymers is one of the few EuCertPlast certified companies in Poland. Our engagement in recycling plastics has been recognized by an independent accredited body that has confirmed that we meet the highest European requirements in terms of management systems, quality and respect for the environment. Thanks to this distinction our recyclate can be used to produce products bearing the “Blue Angel” sign – one of the most prestigious certificates in the world, which is awarded to products that are particularly environmentally friendly. We look forward to cooperate with You.